While casino themed parties are certainly popular, many people shy away from hosting them out of fear of it costing a lot money, being overly complicated, and not being well-organised leaving guests bored. 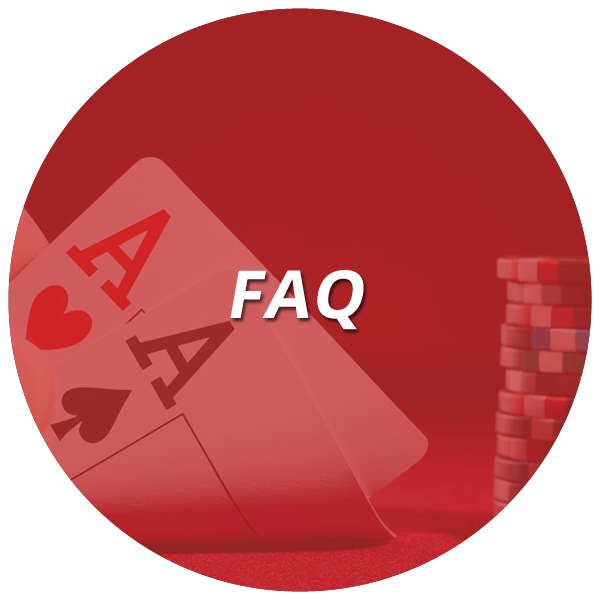 However, if you’re considering a casino themed party, we have answers to all your questions and you’ll be putting your ultimate casino party together in no time. Do I Need a Permit to Have a Casino Night? Many people worry that they need a permit or license to hold a casino party at home, but there is no need! You only need a license if you’re running a complete casino business and making money from real money wagers. Holding a casino party at home for fun is completely legal and no permit is required. There is no reason for a casino themed party to cost a fortune. If you’re not keen on spending a lot of money on decorations that you’re most likely never going to use again, you can make your own casino themed décor! Throw a green table cloth over a table for an instant casino feel and serve food in a black and red colour scheme. Card games are the cheapest games to host at a casino party as all you’ll need is a few decks of cards and chips – easy-peasy! Which Games Should I Have? This is entirely up to you and also depends on how much effort you’re willing to go to and how much money you’re willing to spend. If you want to go all out, you can even hire slot machines for the night. Roulette, blackjack, and poker are always fantastic and fun options, and if your guests don’t play online blackjack often, you can print out the rules of each game on brightly coloured card. Can I Host a Casino Night for a Charity? Absolutely! 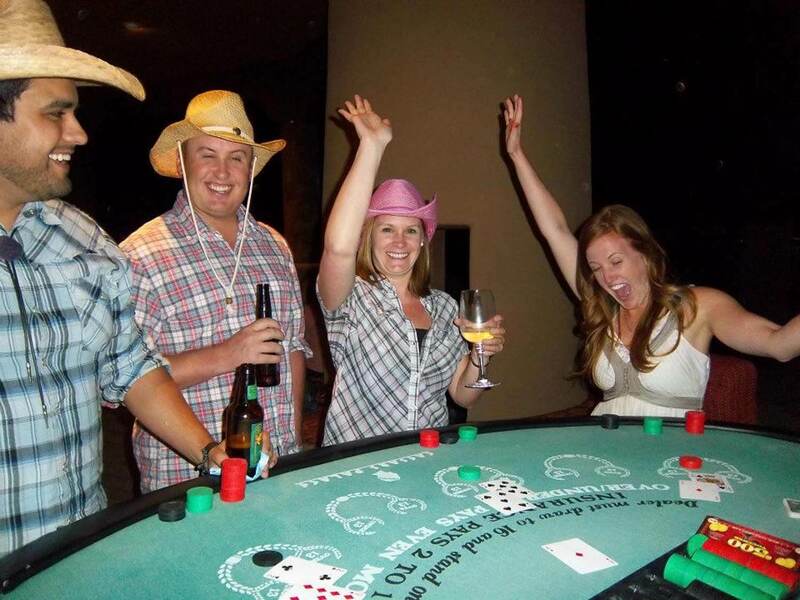 Casino fundraising parties are incredibly popular and are an easy way to collect money for a good cause. Ask your guests to pay a small amount for a ticket to the event, a further amount for participation in the games, and ask your guests to bring along donations in line with the charity you’re donating to, for example: food and blankets for an animal charity or toiletries and toys for a children’s home. Which Food Should I Serve? Which Drinks Should I Serve? You can go as simple or as complicated as you desire with the drinks on offer. If you opt for the simple option, have beer, cider, wine, and a signature cocktail on offer and if you opt for a more complicated drinks menu you can serve dice jello shots, casino themed cocktails, as well as the standard beer and wine options. Big party stores have a huge range of casino themed party decorations owing to the fact that casino themed parties are incredibly popular, but what if you don’t want to spend money on decorations you’ll never use again? Make your decorations of course! There are plenty of online tutorials on making your own casino themed decorations quickly and easily.